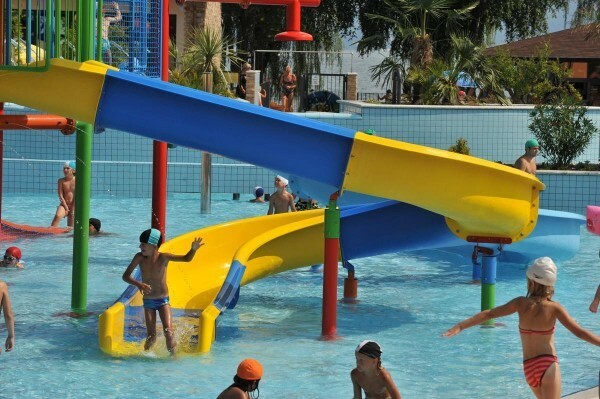 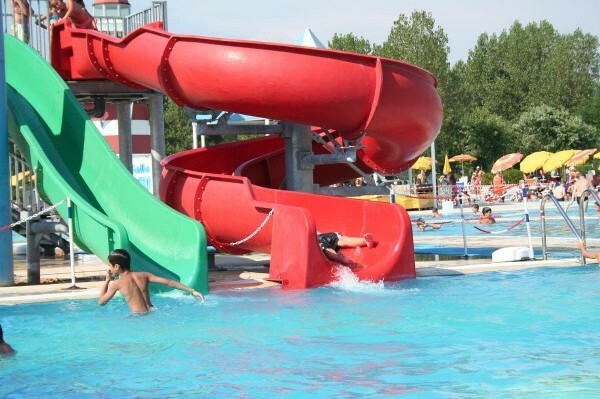 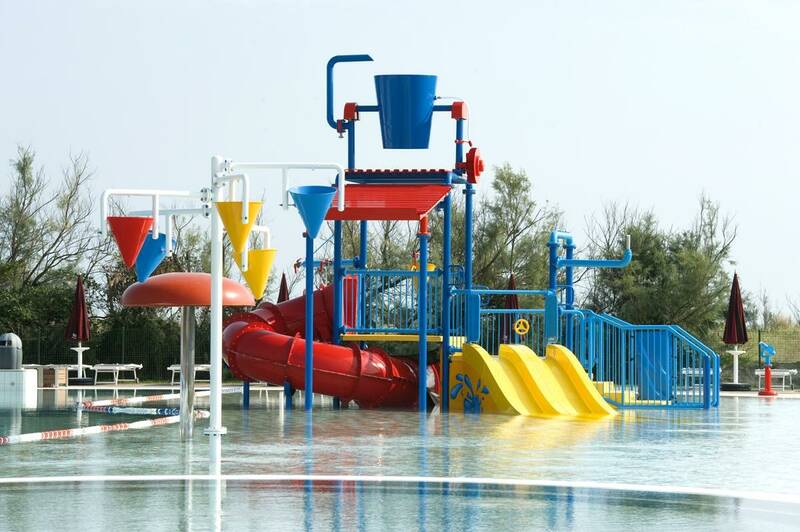 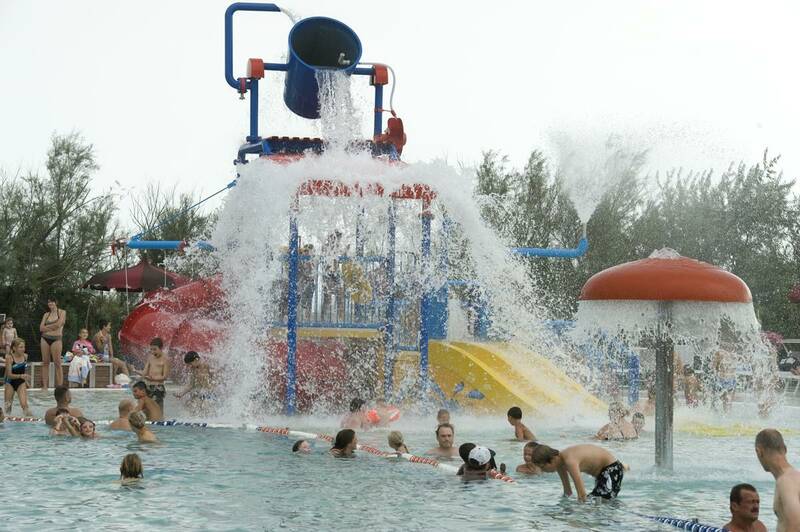 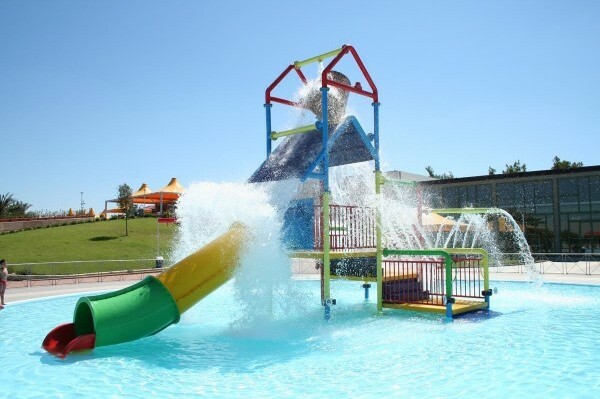 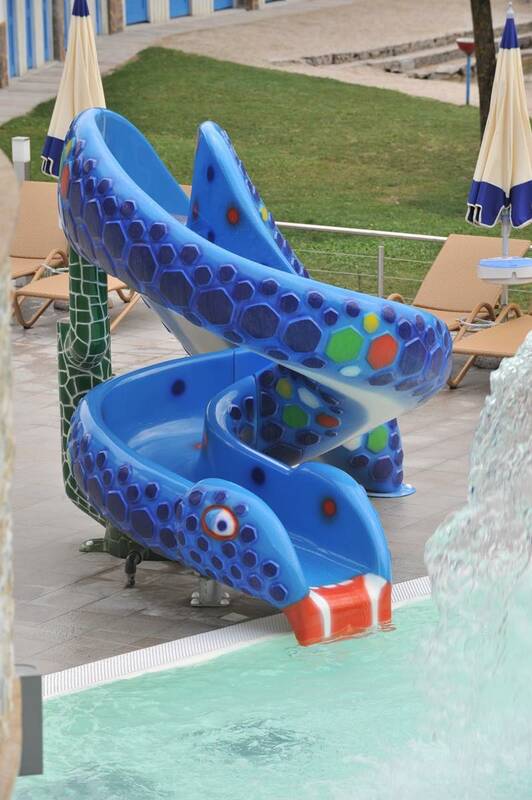 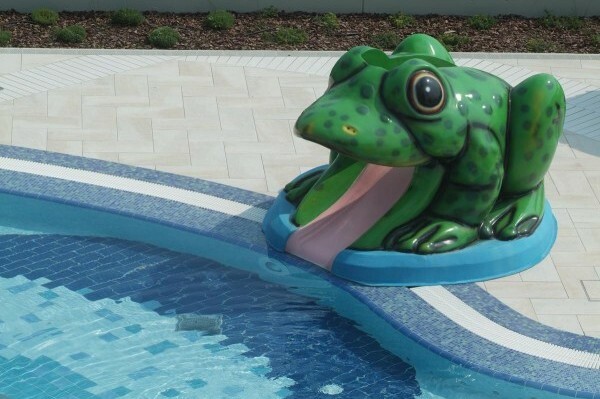 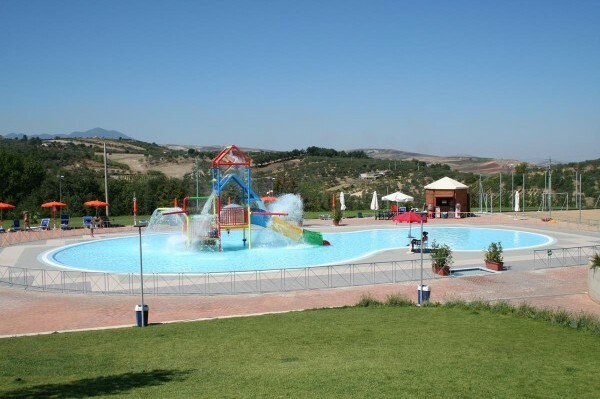 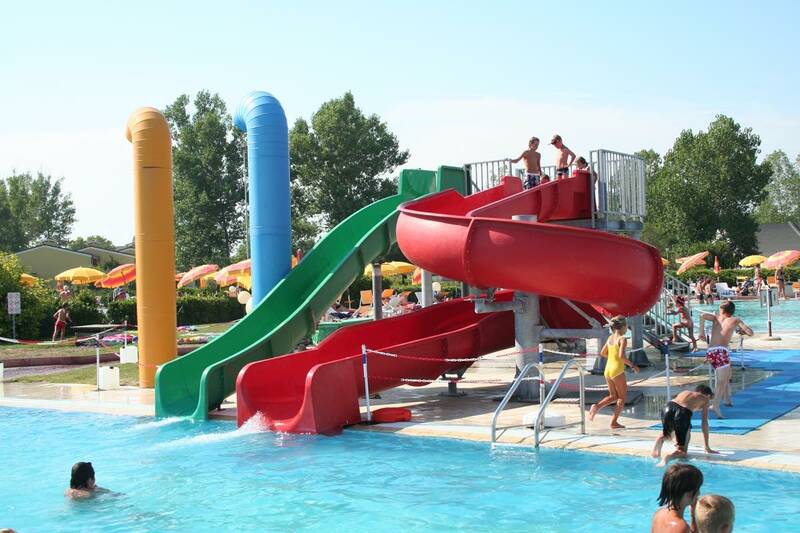 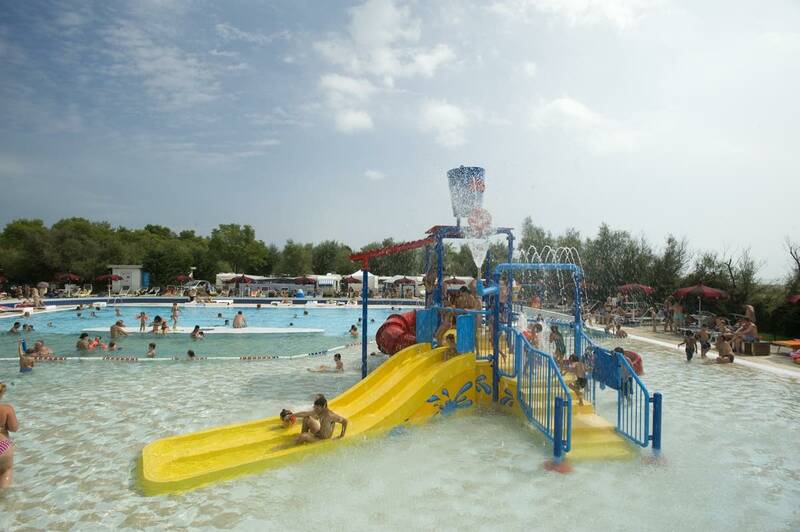 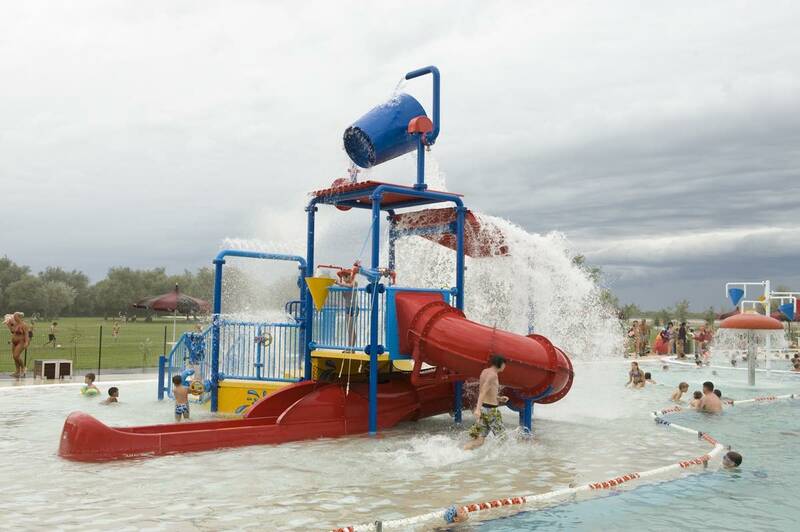 For children, Cemi has designed a range of slides that allows children to enjoy the same emotions as a large water park. 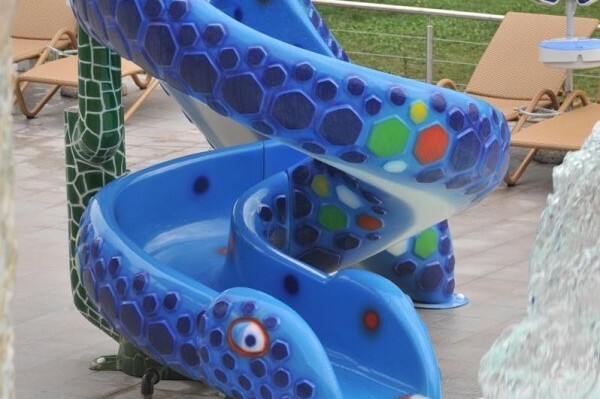 Therefore guaranteeing fun with moderate speed, and in safety we can offer mini ramp slides, mini channels and themed slides to whet their imagination. 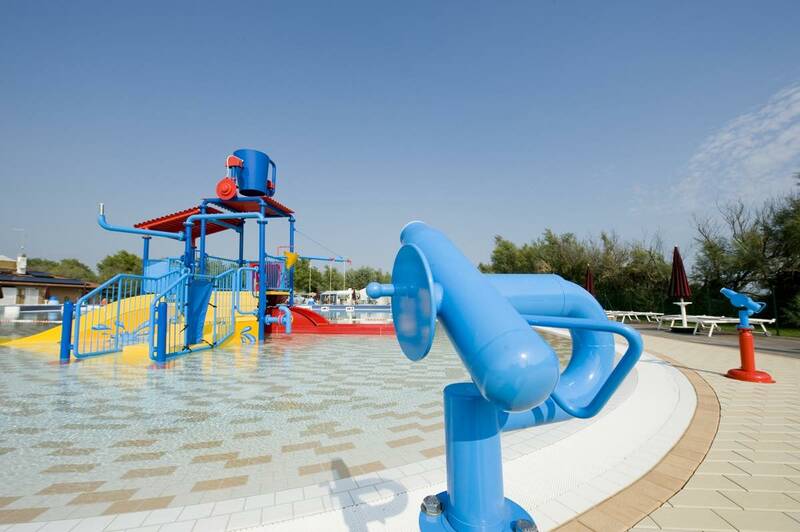 The interactive game is an incredible success and intensely innovative because it stimulates the imagination thanks to the use of the countless games inside the structure. 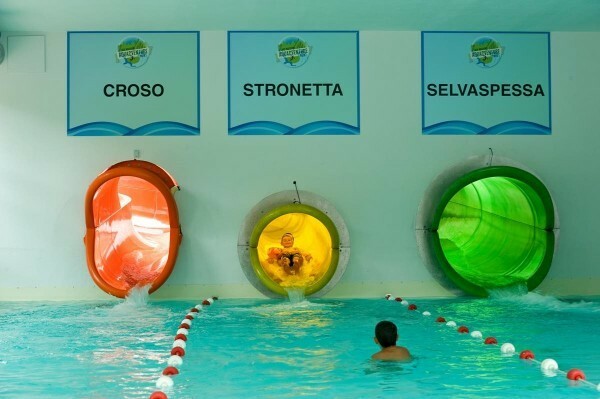 Kids diving platforms, tube shaped columns, water splash, hydro massage, valves and much more games are in fact the heart of the interactive game which can assume most different forms and dimensions.